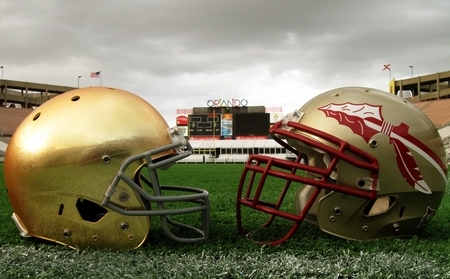 When Florida State met Notre Dame mid-October 2014, the teams were not only top-ranked in U.S. collegiate football, but were also competing in the arena of sports programs adding newly designed tech capabilities to assist their athletes’ training and performance. The Florida State-Notre Dame ‘Game of the Week’ came down to the last play (and a game-ending controversial call) with headlines across the sports pages, but one story that was left unreported was revealing and had to do with digital wearable tech, #digisports, and the contribution of training intelligence for game-day performance. 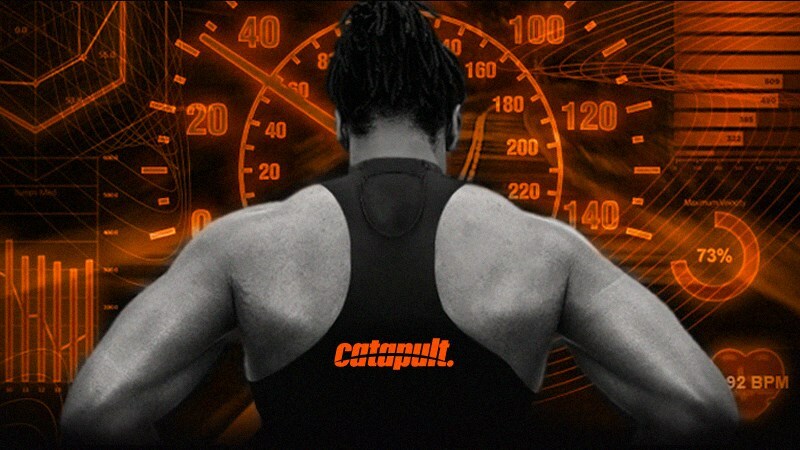 Let’s look at Catapult, an Australian company that is beginning to change American sports. Among the metrics the OptimEye program provides is “PlayerLoad”; a single figure that represents how hard a player is working. According to SportsTechie, Notre Dame Head Coach Brian Kelly also has signed the team up for Catapult. 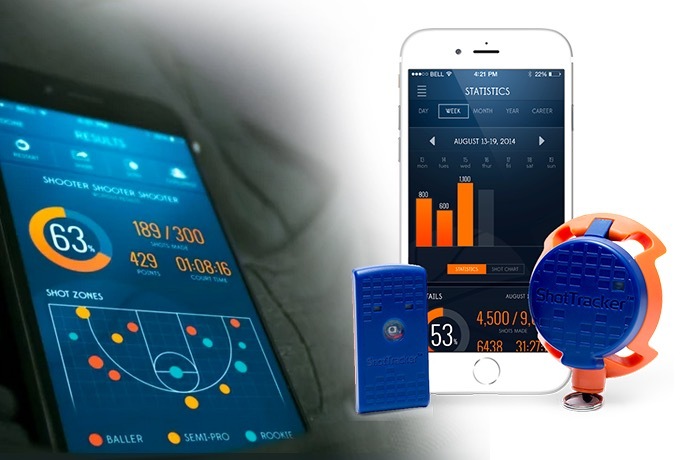 How OptimEyes work – About the size of a old-school pager the OptimEyes are placed inside of a small pocket sewn into the back of a players undershirt. Once operating the devices embedded sensors (magnetometer, accelerometer and gyroscope) start taking measurements on a players acceleration, deceleration, velocity, and heart rate levels and combine these to produce a general player profile and summaries on top overall speeds, distances run and fatigue levels. 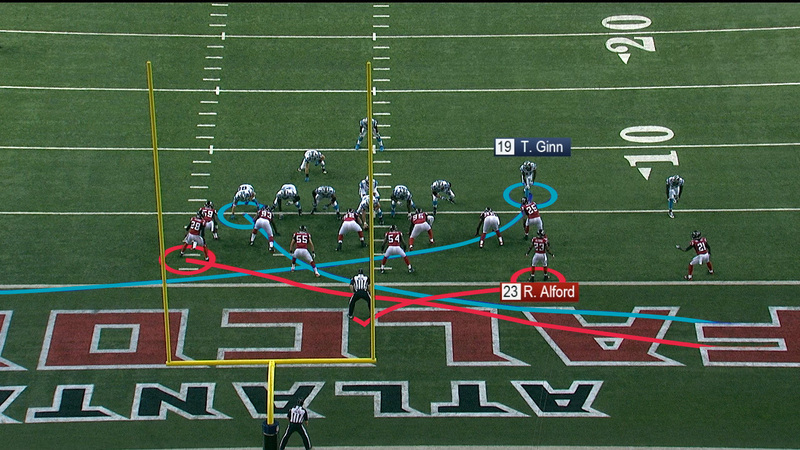 Soon apps will enable a ‘second-screen’ insert into your main home screen, entertainment center, monitor or digital device… for individualized viewing, fantasy-football, or game-play devices, look for sensors to change sports as we’ve known sports. 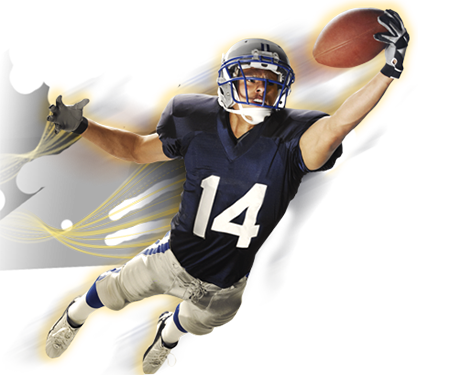 Smart garments are also in sports technology most commonly found in compression shirts aimed at athletes. Shirts have sensors woven into their fabric and a transmitter module typically positioned in the middle of the chest, at the back of the neck or in a side pocket. The transmitter relays the data to a smartphone connected via Bluetooth. and why stop at smart clothes/smart uniforms?